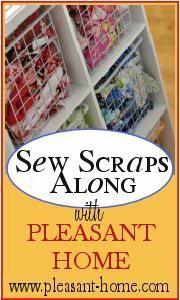 I was delighted when Jodi at Pleasant Home emailed me and asked if I wanted to play along in her Scrappy Giveaway. You bet I did. More than scraps, I always accumulate bolt ends. 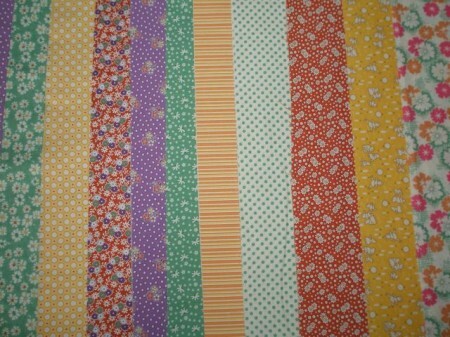 So, I’ve gathered up 3 yards of them, and some lucky winner is going to get them in the mail one of these days! Just leave me a comment before November 17th. I’ll add you to my email list, use a random number generator to pick a winner, box up the scraps and send them off to you. Check out Jodi’s blog for more scrappy giveaways.